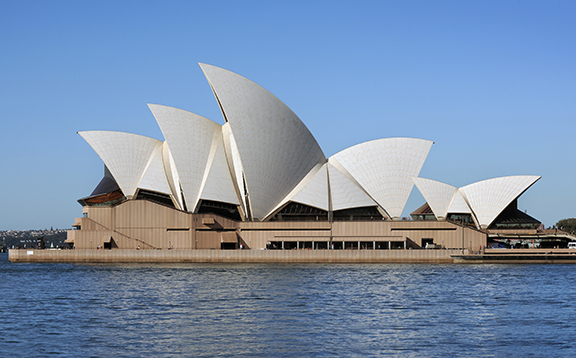 Back in 2006 I had the good fortune of seeing the Sydney Opera House in person. Its signature tiled roof and unmistakable silhouette, sitting as a jewel in the city harbor: it is truly breathtaking. Little did I know that this building would be featured in a grant initiative that I would help develop as a senior program officer at the Getty Foundation. Fast-forward to today, some eight years later. 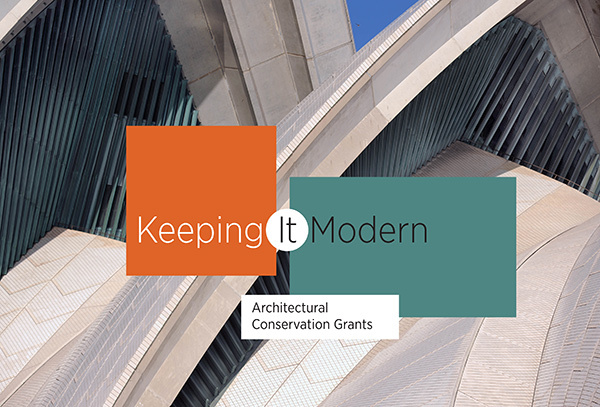 The Foundation is announcing Keeping It Modern, a new philanthropic initiative focused on the conservation of 20th-century architecture. It’s safe to say that we all know a modern building when we see it. Towering glass-walled skyscrapers, sculptural profiles, innovative construction materials: architecture of the Modern Movement is one of the defining artistic forms of the 20th century. 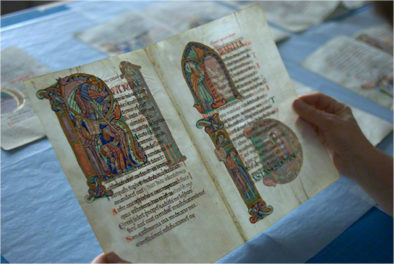 But today this heritage is increasingly at risk. Architects and engineers often used experimental materials and novel construction techniques to generate inventive forms and advance new approaches to architecture. These cutting-edge building materials and structural systems were often untested and have not always performed well over time. 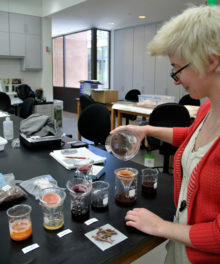 Heritage professionals do not always have enough data on the nature and behavior of these materials to develop the necessary protocols for conservation treatment. 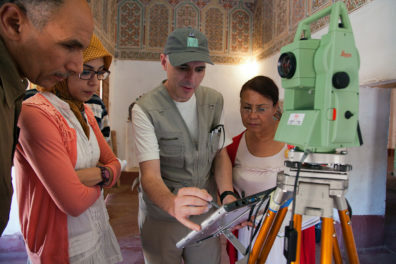 Grantmaking is a multi-faceted process, and as the Foundation staff member in charge of Keeping It Modern, I worked closely with professionals in the field and spoke with colleagues at the Getty Conservation Institute to develop this first round of grants. Each project resulted from extensive conversations with conservation experts, and the final projects were chosen during a competitive review process for their architectural significance and potential to advance conservation practices related to modern architecture. The grants focus on the creation of conservation management plans that guide long-term maintenance and conservation policies and comprehensive testing and analysis of modern materials. Together, the projects represent a variety of challenges professionals face in preserving modern buildings, from the aging of materials such as concrete to scientific analyses of exterior and interior finishes. More detailed descriptions of each grant project are available here. It’s important to note that Keeping It Modern is part of the Getty’s strong overall commitment to modern architecture. 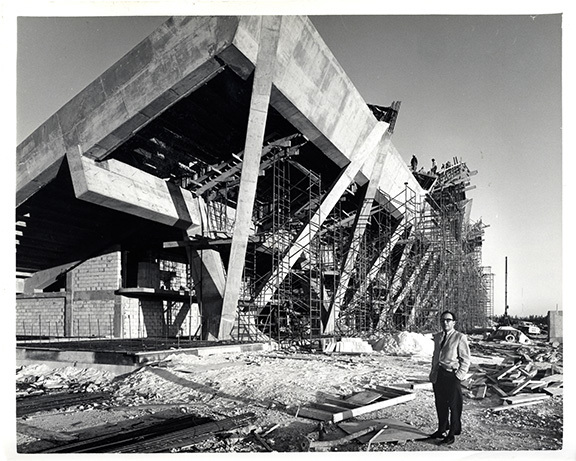 The Foundation created Keeping It Modern to complement the Getty Conservation Institute’s Conserving Modern Architecture Initiative (CMAI), and in fact two of the first ten projects funded through Keeping It Modern—the Salk Institute and the Eames House—are related to CMAI projects. There are also the extensive and growing architectural collections of the Getty Research Institute and the recent initiative Pacific Standard Time Presents: Modern Architecture in L.A., which focused on Los Angeles’s modern heritage. With these combined efforts, the Getty hopes to significantly advance the understanding and preservation of 20th-century modern architecture. Preservation professionals take note: future Keeping It Modern grants will be awarded through a juried competition process. Deadlines and criteria for the next round of applications are available on the Getty Foundation website. If you’re wondering whether I have a favorite building among the Keeping It Modern grants, I’ll say this—each building speaks to me in its own way, and I plan to take a closer look at some of these projects here on The Getty Iris in the future. 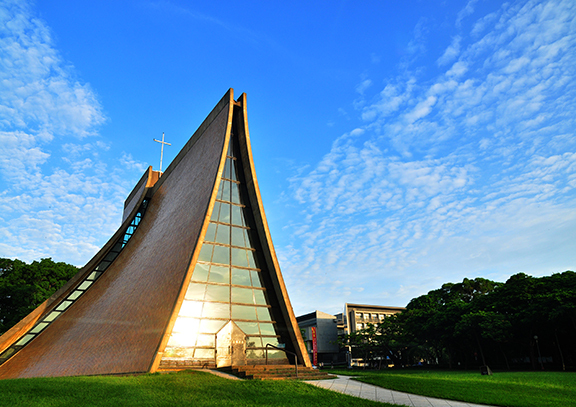 In the meantime, I’ll be traveling to Seoul next week to share our announcement with the architectural conservation community at this year’s DOCOMOMO conference. Stay tuned for more information upon my return!